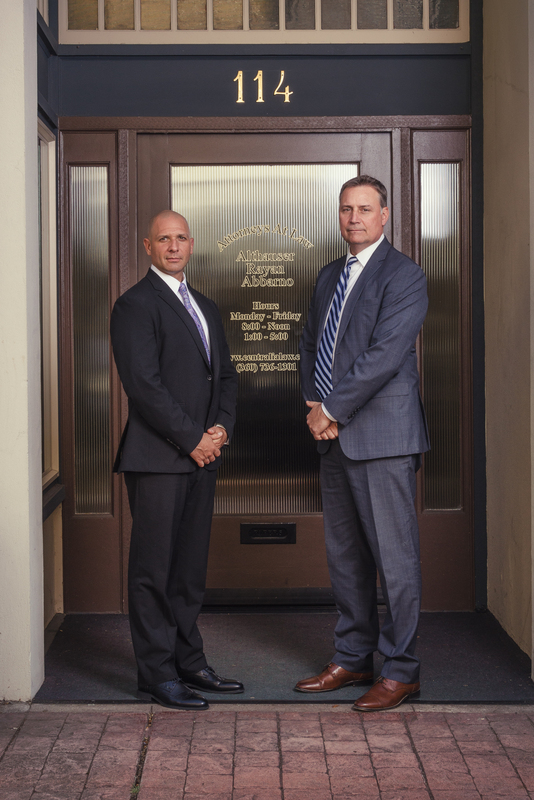 Since 1946, Althauser Rayan Abbarno, LLP has fought for rights and benefits of people injured due to the negligence of others throughout the State of Washington. Althauser Rayan Abbarno offer FREE consultations in Olympia and Centralia. 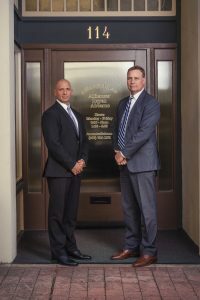 Whether you were injured in an automobile collision, motorcycle collision, slip and fall, dog bite, or wrongful death claims, our experienced and knowledgeable team of injury attorneys is ready to fight for your rights. Althauser Rayan Abbarno has represented clients in trial, and negotiated settlements ranging from death and catastrophic brain injuries to low-impact bumper to bumper collisions. 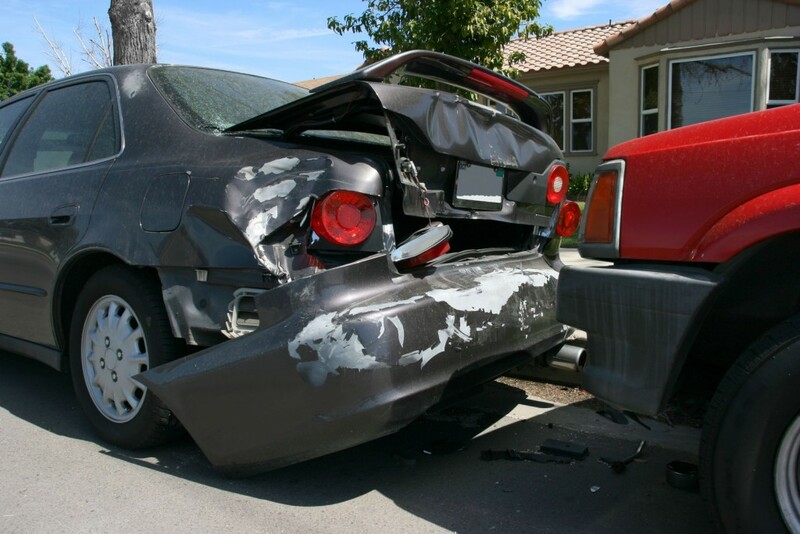 Our attorneys prepare every case with the goal of maximizing a recovery for our client. Althauser Rayan Abbarno provides free consultations and case evaluation. We only get paid if you are compensated for your injury. If you need to speak with a lawyer about a personal injury case, automobile collision, accident, slip and fall, or wrongful death, we encourage you to contact our firm to schedule a FREE consultation in Centralia or Olympia. For a FREE Injury Consultation call us (360) 736-1301.